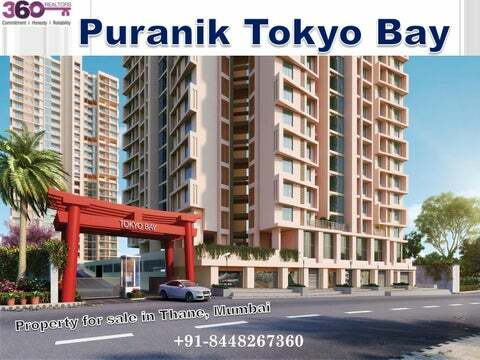 Puranik Tokyo Bay - A great option for investment in Thane, Mumbai. 1 BHK project covers 438 sq ft carpet area. 1.5 BHK project covers 561 sq ft carpet area. 2 BHK project covers 673 sq ft carpet area. Residential complex is located close to the markets, banks, restaurants, schools, and hospitals in Mumbai. Several lifestyles and amenities like swimming pool, gym, kids play areas, clubhouse, banquet and many more. 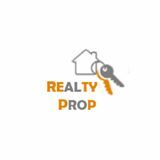 Good consideration for property in Thane. As the prices keep on rising consistently, this is a great time for the investors to make the move. Enjoy green living and closeness to important business hub in the city. To explore nearby places click here! Contact Us: Get in touch today at our one stop solutions.